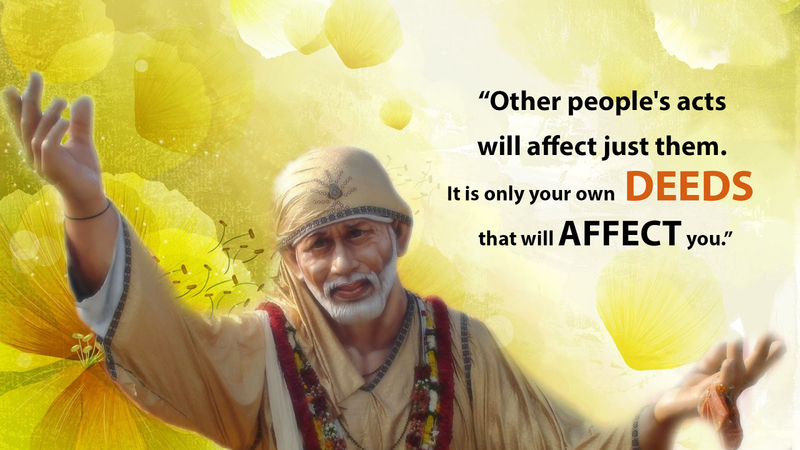 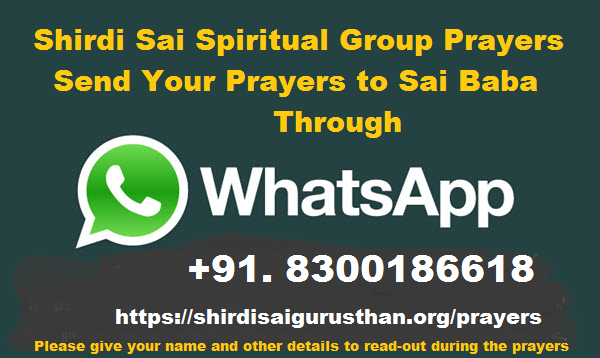 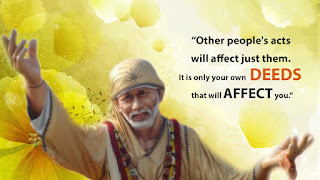 Your prayers to SHIRDI SAI BABA : Shirdi Sai Spiritual Group Healing Prayers – TODAY’s Submission – Special Group Prayers Scheduled for 11th October 2016, 18:30 hrs after Dhoop Aarati on Baba’s Maha Samadhi Day. 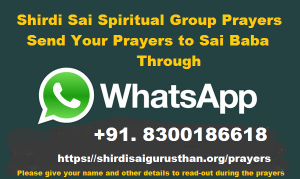 Shirdi Sai Spiritual Group Healing Prayers – TODAY’s Submission – Special Group Prayers Scheduled for 11th October 2016, 18:30 hrs after Dhoop Aarati on Baba’s Maha Samadhi Day. 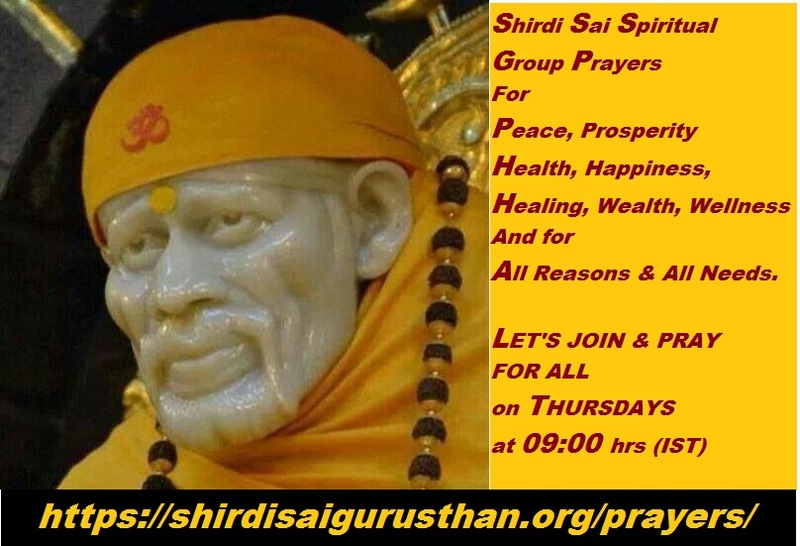 Shirdi Sai Spiritual Group Healing Prayers – TODAY's Submission – Special Group Prayers Scheduled for 11th October 2016, 18:30 hrs after Dhoop Aarati on Baba's Maha Samadhi Day. 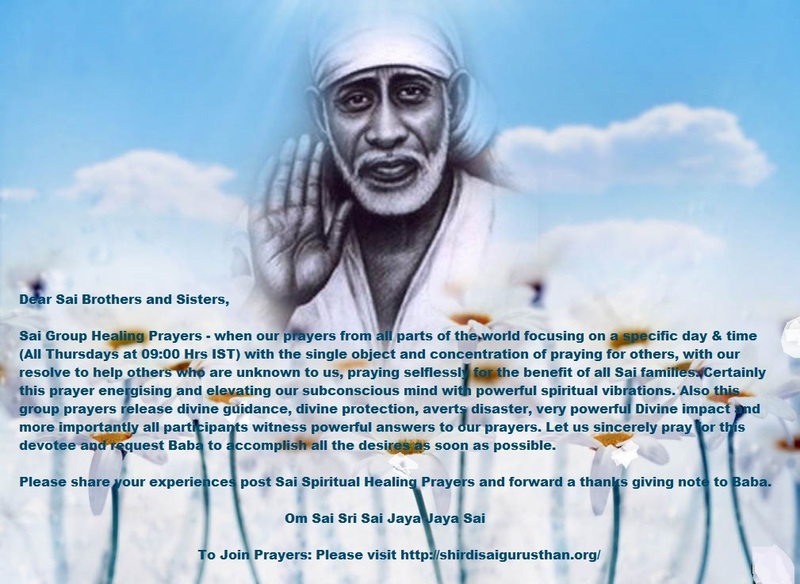 When our prayers from all parts of the world focusing on a specific day & specific time (on Baba's Maha Samadhi Day at 18:30 hrs after Dhoop Aarati) with a single object and total concentration on praying for others, with our noble intention of getting help from Shri Sai Baba for those known and unknown to us, praying selflessly for the benefit of all global Sai families, certainly this divine vibrations from all participating devotees all over the world energize and elevate our subconscious mind with powerful spiritual vibrations, that our group prayers shall have the capability to release divine guidance, divine protection, averts disaster, very powerful divine impact and more importantly all participants witness powerful answers to our prayers.